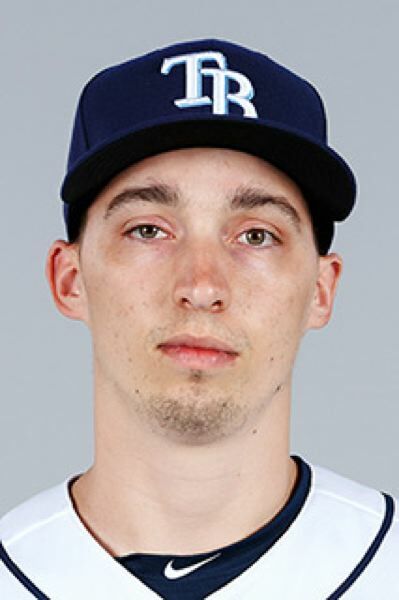 Tampa Bay downed Seattle 7-3 Saturday at Tropicana Field in St. Petersburg, Florida, roughing up Felix Hernandez and being held down by Blake Snell. But the Mariners (40-24), who won the first two games of the series, can win the four-game series at 10 a.m. PT Sunday, as James Paxton (5-1) takes the mound opposite Nathan Eovaldi (1-1). The Rays (29-34) snapped an eight-game losing streak. They led 6-1 after three innings. Matt Duffy, Mallex Smith and Christian Arroyo had RBI hits. Nelson Cruz hit his 12th home run off Snell, the Seattle native who otherwise had a fine outing. The left-hander scattered seven hits in six innings, while the Rays pounded Hernandez for seven hits and six runs (five earned) in three innings.